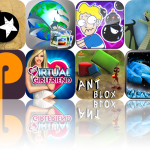 Today's AGF list includes a classic dots and boxes game with an explosive twist, a user-submitted wallpaper app, a puzzle game that also features bombs, and much more. 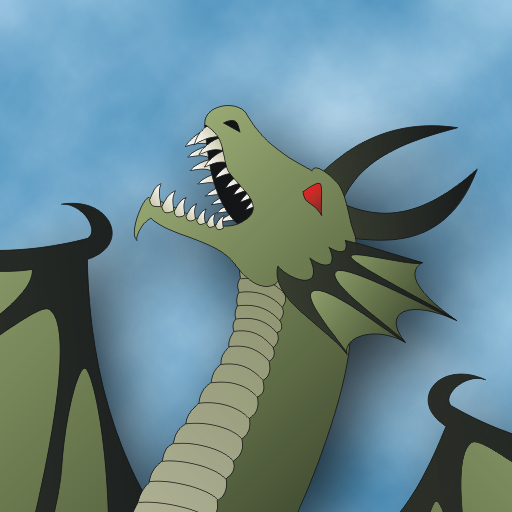 Epic Dragon ($.99 -> Free): Defend Arcadia from the Counsel of Dragons in this turn-based RPG. You can choose from 13 characters, each with different attributes, and increase your powers and spells by defeating your enemies. Epic Dragon is available for free today only (01/13). It has a three-and-a-half-star rating and a total of 159 ratings. 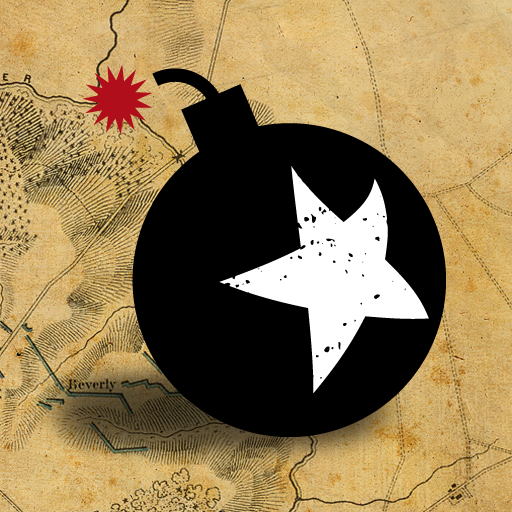 Bombalaa ($.99 -> Free): Each of the four included game types will test your mental strength by giving you a series of questions, which you must answer before the bombs explode. The game features single and multiplayer modes, four special twists, and OpenFeint integration. Bombalaa is available for free today only (01/13). It has a three-and-a-half-star rating and a total of six ratings. Into The Blue SD ($2.99 -> Free): A mix between a line-drawing game and an arcade shooter. Guide your blue ships onto the landing pad while defending your base from the enemy ships by tapping and dragging. 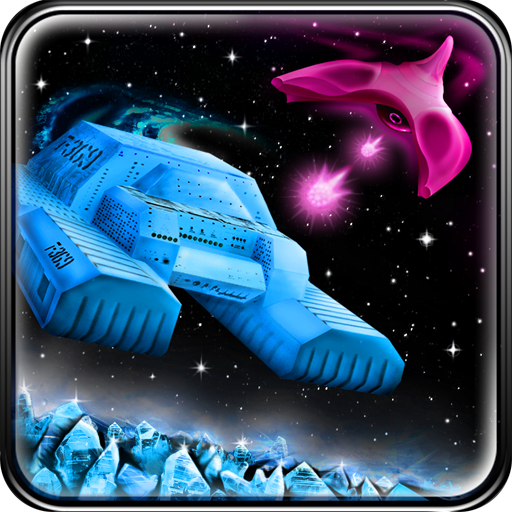 The game includes eight missions, multi-touch controls, two modes, three difficulty levels, and OpenFeint integration. Into The Blue SD is available for free today only (01/13). It has a three-star rating and a total of 58 ratings. 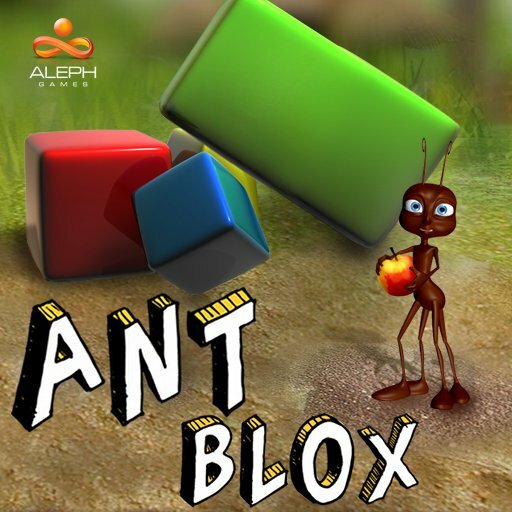 Ant Blox ($.99 -> Free): You must help the ant reach the apple at the end of each level by placing blocks in his path. Blocks are placed by tilting your device and can be rotated by using two fingers on the screen. The game features 36 levels that become progressively more difficult, an unlockable earthquake mode, and online leaderboards. 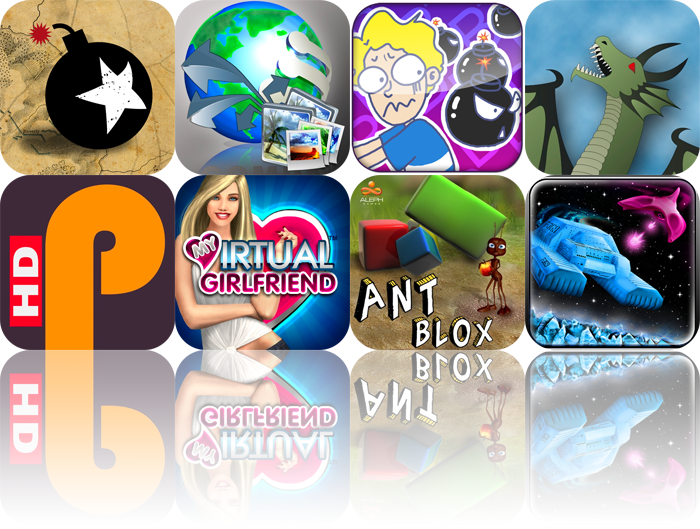 Ant Blox is available for free today only (01/13). It has a three-and-a-half-star rating and a total of eight ratings. SceneryShare ($1.99 -> Free): Includes tons of user-submitted wallpapers from categories like cityscapes, tropical and coastal, and nature and wildlife. 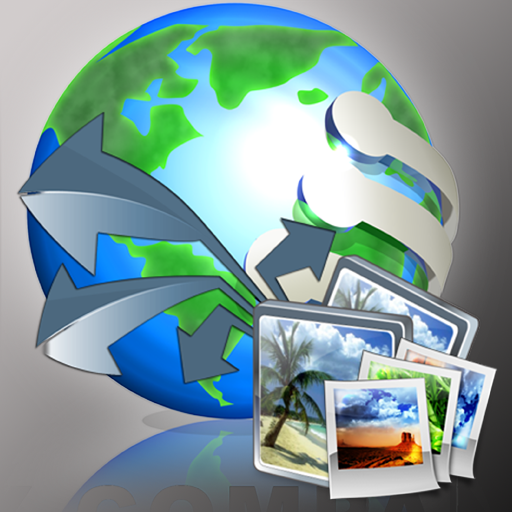 Photos can be voted on, and if you are really interested in a specific photo, you can visit the photographers site. You can also submit your own entries to get your work noticed. Dots-n-Bombs ($.99 -> Free): Your classic dots and boxes game with an explosive twist. The goal of the game is to create boxes by taking turns drawing lines. If you are the last person to draw a line which completes a box, it's yours. However, your opponent can throw bombs, which will remove some lines but cost them a turn. The game features four different modes and two different forms of multiplayer, including pass and play. 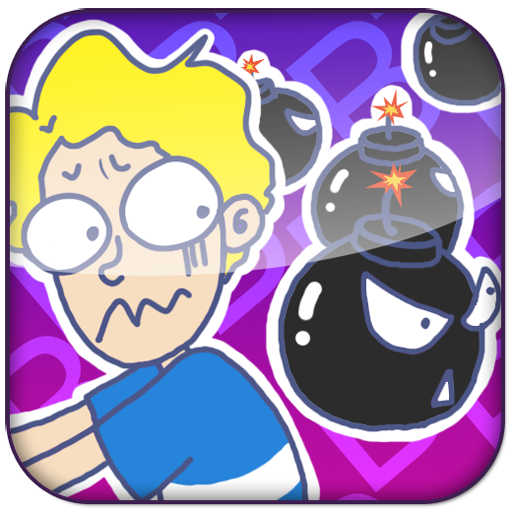 Dots-n-Bombs is available for free until January 16th. It has a three-and-a-half-star rating and a total of 17 ratings. My Virtual Girlfriend ($.99 -> Free): You must fill out a personal profile and then describe what you like in a girl. The app will match you up with three different choices and once you pick one, the game begins. The idea is to interact with your virtual girlfriend in a variety of ways to achieve a certain level of comfort. The game is rated 17+. Prompterous HD ($2.99 -> Free): Turns your iPad into a powerful teleprompter. The app will be able to guide you through all kinds of activities, like lectures, presentations, or even acting. You can import almost any kind of document since it supports 24 different formats, or you can type in your own text. The app must be free for a 24 hour period. To submit an app, simply send a request to [email protected] with the subject “Apps Gone Free.” Please include the name of the app, a link to it in the App Store, when you intend to offer the app for free and anything else you would like to share. We will take it from there.